We have always been committed to making the Word of God understandable and accessible to everyone, and this is still our spiritual foundation. Today, we employ over 600 people in 35 countries and create resources that are distributed to more than 150 countries around the world. 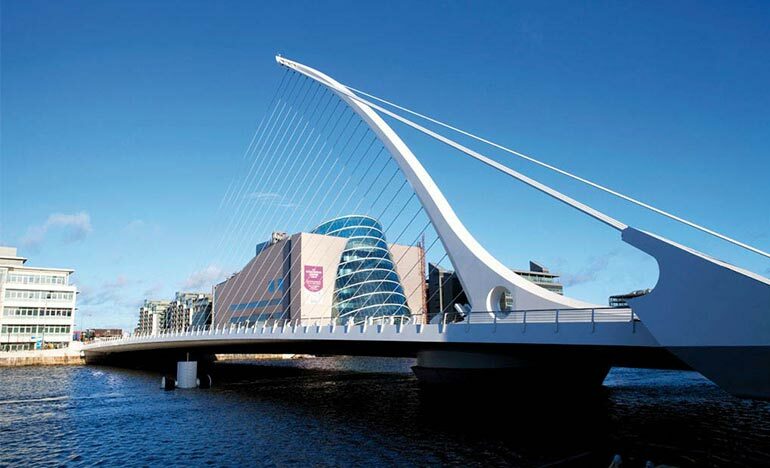 Our Republic of Ireland office in Dublin was established in 2004 after many years of Our Daily Bread Bible reading notes and Discovery Series booklets being supplied by offices outside of the country. After 9 years and 7 months at the same office in YMCA Sandymount in Dublin 4, our Ireland Office has now moved to a new location, moving in with the YWCA, Baggot Street Lower, Dublin 2. Now, in 2016, the readership has grown to over 3000 people and we send out about 5000 copies of Our Daily Bread each quarter. We have 7 volunteers who come into the office to help pack the Our Daily Breads and do general office work. The Irish office provides Our Daily Bread and Discovery Series booklets in English, Chinese (both Simplified and Traditional) and Polish. We have loads of resources available to encourage you in your faith, help you draw closer to God and allow you to dig deeply into God’s Word. Contact our Ireland office to find out about all the booklets, leaflets, CDs and DVDs that are available. You can order any of our resources without cost or obligation. The Looking at Life series is a collection of ‘conversations starter’ leaflets addressing hot topics, big questions and important issues. Without assuming any knowledge of Jesus or the Bible, these leaflets will use everyday language to introduce readers to the real and relevant hope of the gospel. Three times a year we offer CDs and DVDs packed with quality topics. Previous CDs and DVDs have included audio teaching material, studies on books of the Bible, videos on areas of Christian living, and documentaries. These resources are offered without cost or obligation. You can subscribe to the Media Club by emailing us at ireland@odb.org.